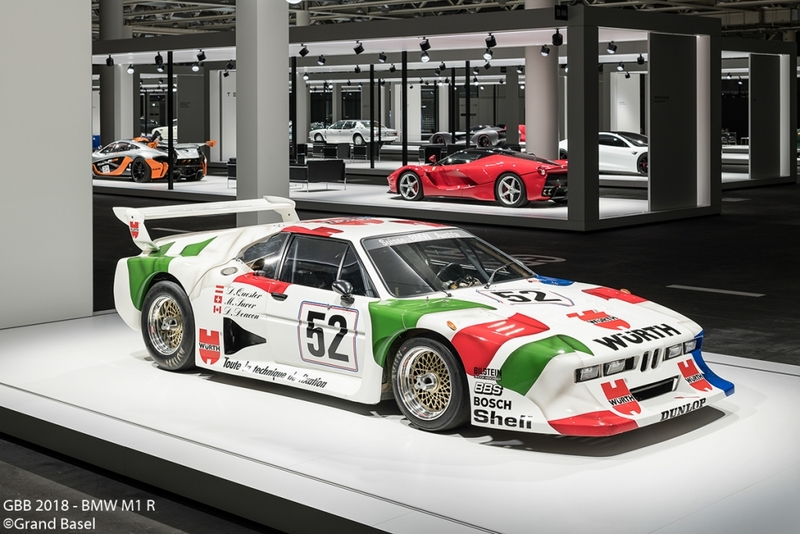 is the ultimate show for automotive masterpieces that showcases top-of-the-range automobiles from the past, present and future. 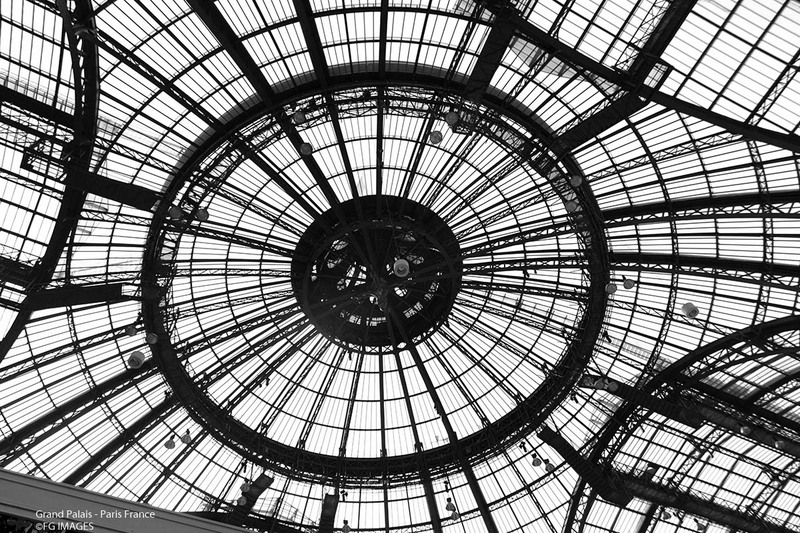 Our inaugural Basel edition 2018 leads the way for upcoming shows in North America and Asia. 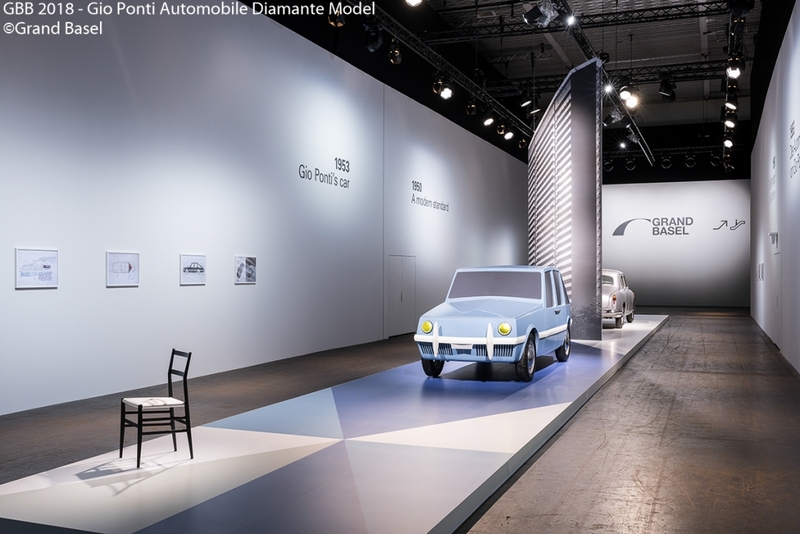 Grand Basel explores the relationship between cars, humans, nature, architecture and design, bringing together automobiles of the past, present and future in an unrivalled, pioneering setting. 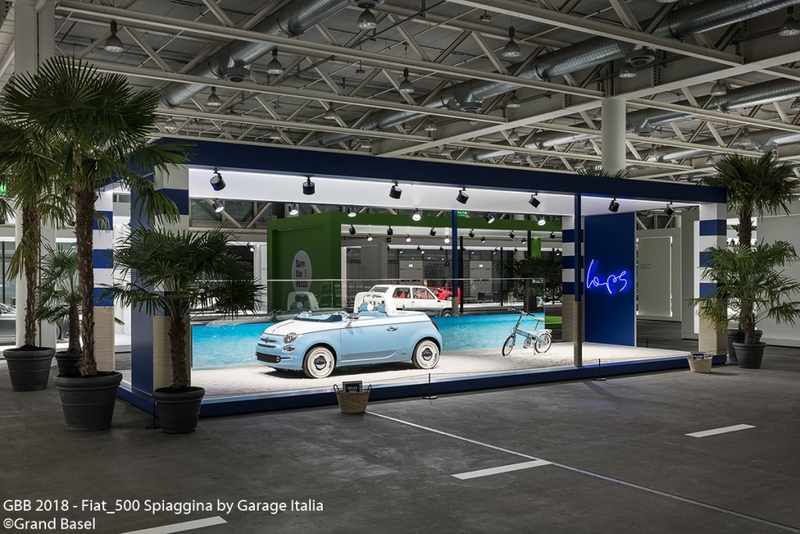 The show is a completely new approach to exhibiting, discussing and honouring the car. The show focuses on collectors‘ pieces from the past and present, as well as on new cars of exceptional value and impeccable quality. 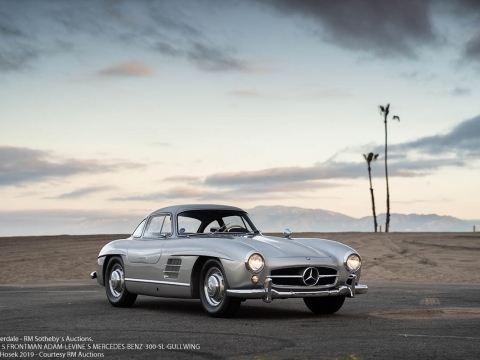 showcases a limited number of carefully-selected, top-of-the-range automobiles – not just the most dignified and luxurious classic cars, but also one-off contemporary editions and technically-advanced concept cars. 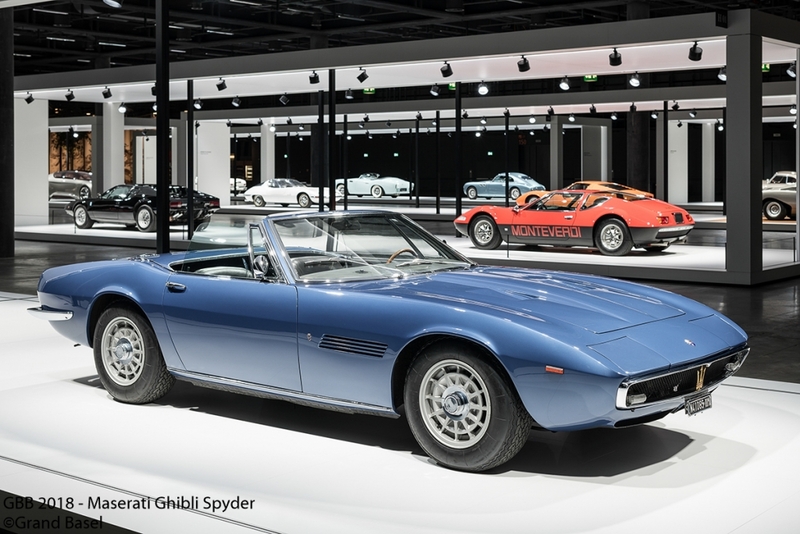 These automotive masterpieces are carefully selected from the applications received, with special consideration for each car’s cultural meaning, conceptual innovation, condition, provenance, rarity and value. 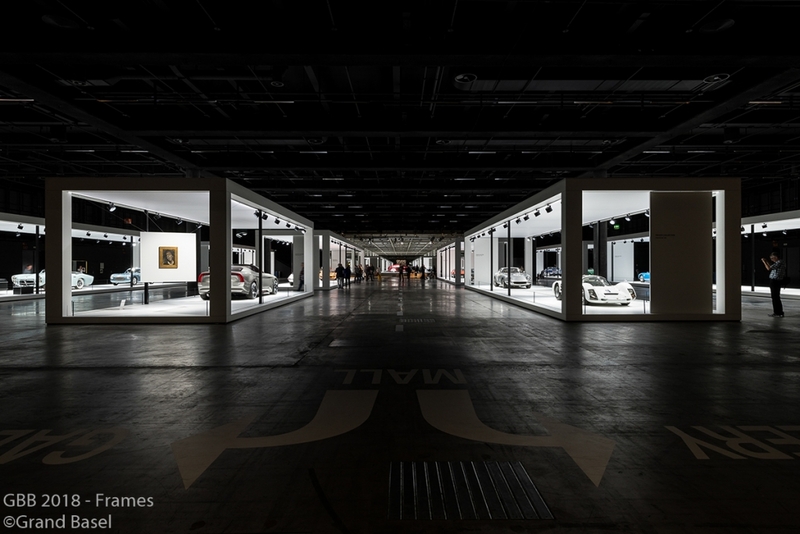 The show’s exhibits are carefully selected to 100 cars, spread over a total show space of 32,000 sqm. 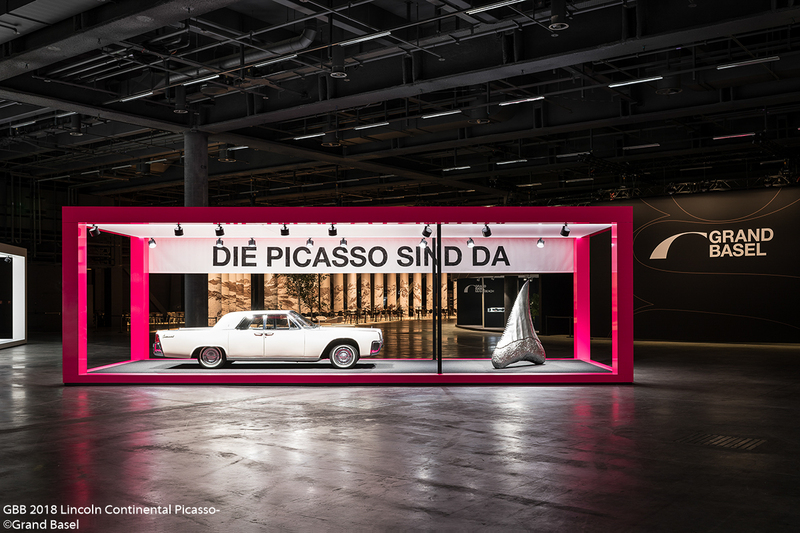 One of the special feature in Basel will be six frames that display six individually-curated cars selected by each member of the advisory board. 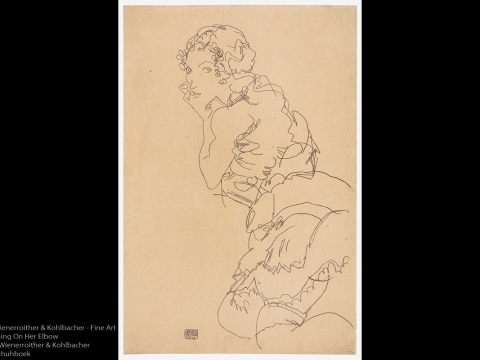 While the rest of the show will represent a ‘hive mind’ of cultural consideration, these six exhibits will showcase the personal thoughts of each connoisseur. gives an opportunity to start a discourse, not just about the automobile, but about everything that goes together with the automobile. 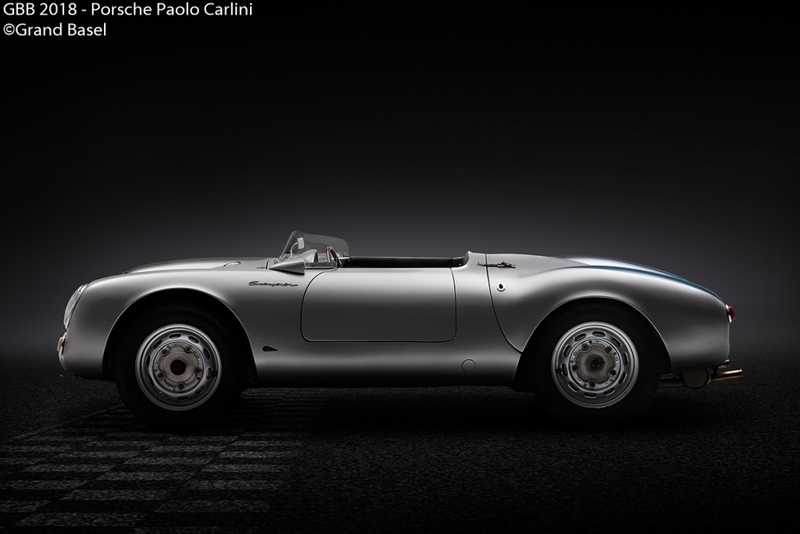 There is art that is inspired by cars, music that is inspired by cars and even buildings that are inspired by cars. These are just some of the reasons that the show is supported by a unique independent advisory board, which brings together a wealth of cultural perspectives for this one-of-a-kind show. 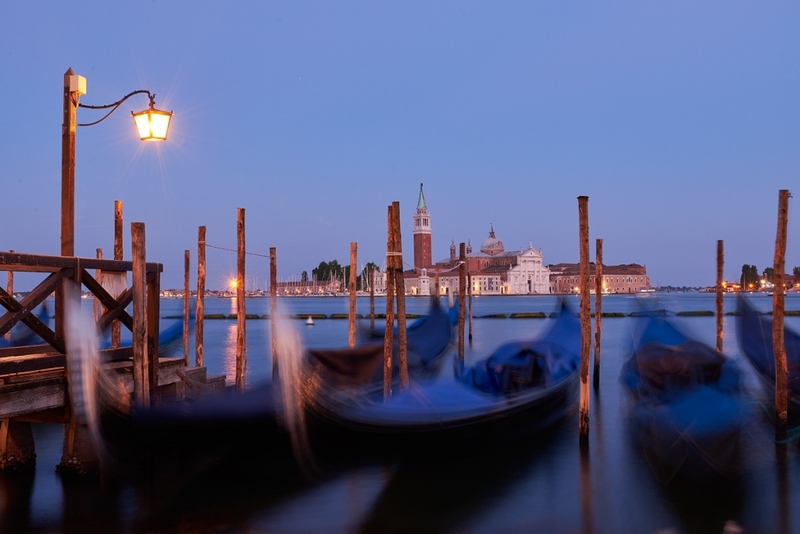 The inaugural Grand Basel show will take place from 6 to 9 September 2018 in Basel, Switzerland, commencing a global tour that will include future shows in Miami Beach in February 2019, and Hong Kong in May 2019. 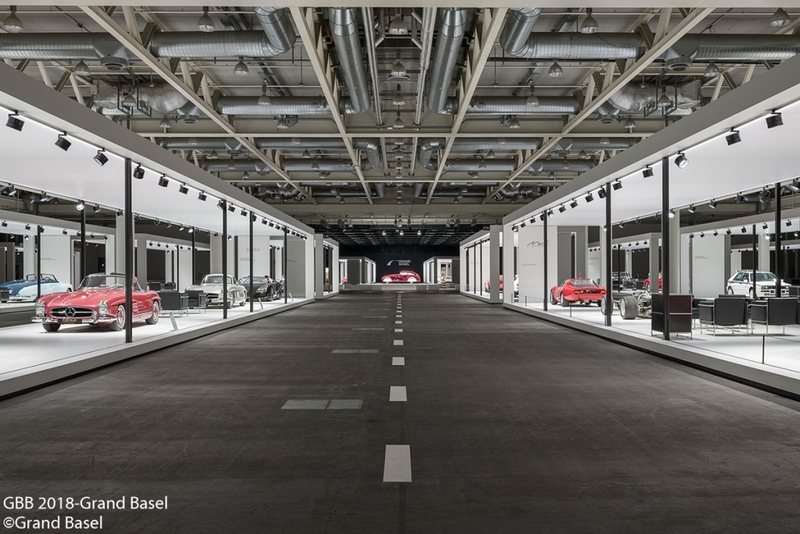 «Grand Basel is not just another car salon», says Global Director Mark Backé, who is the father of the concept.